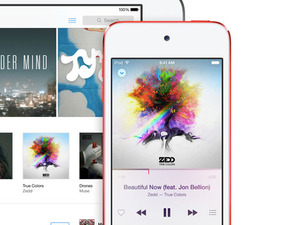 Apple realizes its streaming music service would be much more successful if it were easier to use. Apple Music has two major problems: The streaming service’s interface is needlessly complicated and its relationship to iTunes—both the store and your library of purchased songs—has been a disaster. Those will reportedly be fixed in an overhaul expected to debut at Apple’s Worldwide Developers Conference in June. Apple Music is the result of Apple’s acquisition of Beats Music in 2014, but folding Beats employees into Apple resulted in a culture clash that has affected the streaming service’s rollout, according to a Bloomberg report. Apple diverted resources from iTunes, which was viewed as a service in decline, to focus on Apple Music instead of finding ways to combine the two or, at the very least, improve iTunes. It turns out that the download store is holding strong, still pulling in billions of dollars in revenue every quarter. iTunes on its own is more successful than most businesses. It’s unclear exactly what changes are coming to Apple Music or iTunes, but according to Bloomberg, the revamp is being overseen by iTunes content Vice President Robert Kondrk and Nine Inch Nails lead singer Trent Reznor. Not surprisingly, design head Jony Ive has provided notes, as has Eddy Cue, Apple’s VP of software and services, and music industry veteran Jimmy Iovine, who champions Apple Music inside and outside of Apple. Many Beats Music employees left after the company was folded into Apple, because the company has a complex product approval process. 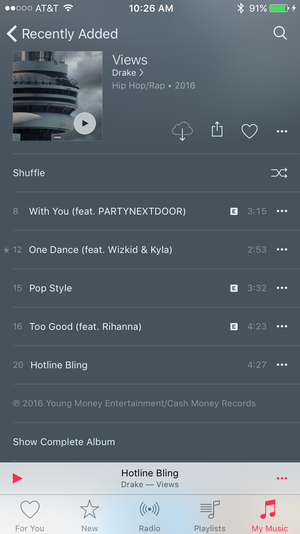 (Take a look at the names above—all of those people need to sign off on Apple Music decisions.) Ian Rogers, former CEO of Beats Music, left just a few months after Apple Music launched. But Apple is regrouping, and currently has more than 1,000 people working on the service from offices in Los Angeles. Apple Music’s color scheme will no longer automatically match the album art. 9to5Mac has described in detail some of the big changes Apple is reportedly planning on bringing to Apple Music this summer. Apple is looking to redesign and simplify the user-interface while expanding the music service to include some new features. The most notable addition will be the integration of song lyrics. According to 9to5’s unnamed sources, Apple is currently working with music publishers to get the rights to automatically display lyrics in the music app. The integration of song lyrics will roll out gradually, but a lot of them are expected to be integrated when the Apple Music revamp gets announced at WWDC. Apple Music’s For You opening tab will also get a makeover in terms of look-and-feel, but the underlying algorithms that recommend music based on your taste will remain the same. Apple will also rename the New tab and call it Browse, because, let’s face it: Taylor Swift’s 1989 album can’t be still considered “new” about a year after it came out. Apple Music is also expected to make better use of 3D Touch shortcuts and put song-sharing to the forefront. 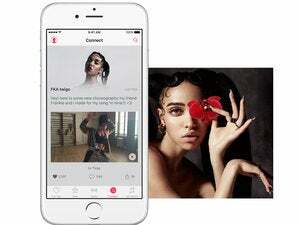 Other features like Radio’s Beats 1 and Connect will remain mostly the same. Why this matters: Apple is betting big on services as hardware sales decline, and Apple Music could be a much larger revenue generator if it were easier to use and fit more seamlessly with iTunes. The company has managed to rack up 13 million Apple Music subscribers despite all of its issues. Imagine how many more it could woo if the service were as easy to use as Spotify. We subscribe to Apple Music and haven’t had the iCloud Music Library issues that so many have had since the service launched last summer, but its interface could be simplified. Every action requires way more steps than it needs to, from navigating to the music library to adding songs to a playlist. It would be nice if Apple Music could send alerts when new albums from artists we love are available to buy, even if we can’t stream them (ahem, Beyoncé’s Lemonade). 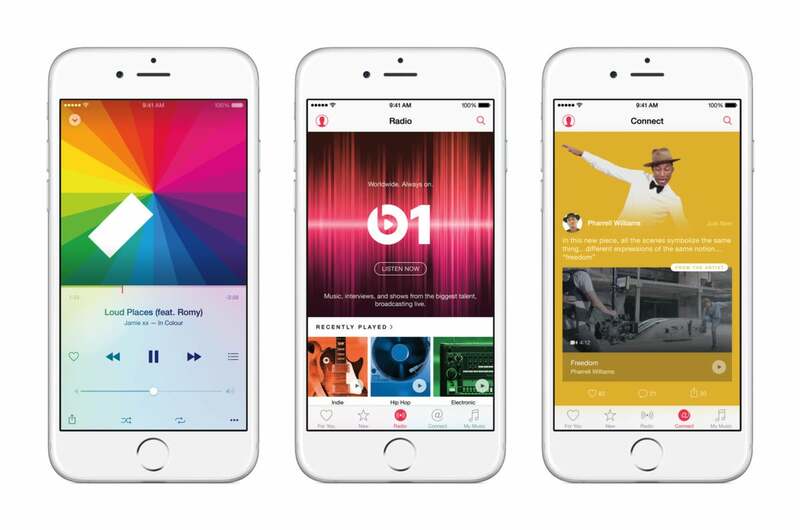 What change do you want to see in Apple Music come June? Let us know in the comments.